come in the last year. 2015 was a transformative year filled with awesome new changes, a few challenges and numerous accomplished goals. As we begin our 2016 roadmap, we continue to focus on one of our top goals: to not only meet customers expectations but exceed them by aiming to WOW customers with our service, product quality and prices. Our mission has always been to be the industry’s number one source for spray equipment, parts and accessories. 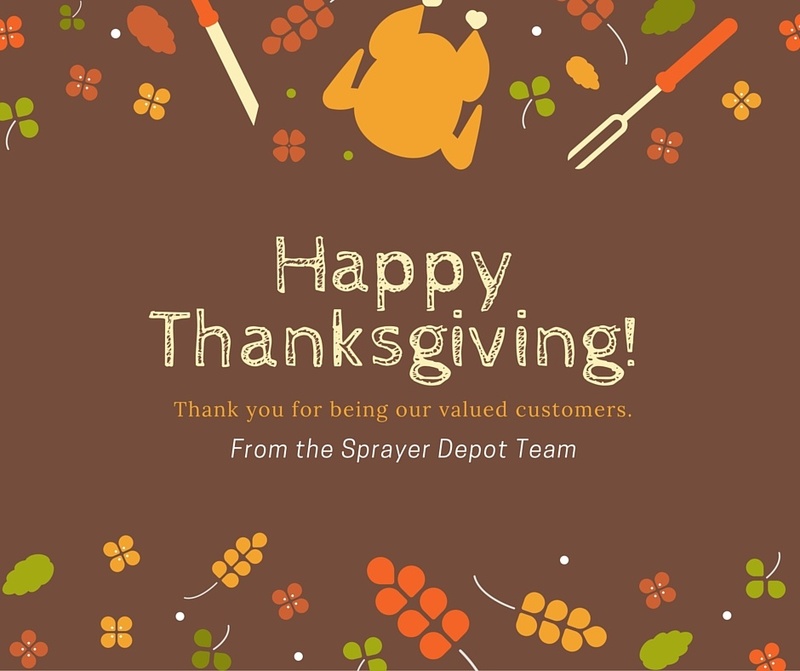 We promise to continue to work hard to remain your preferred choice for all your spraying needs. 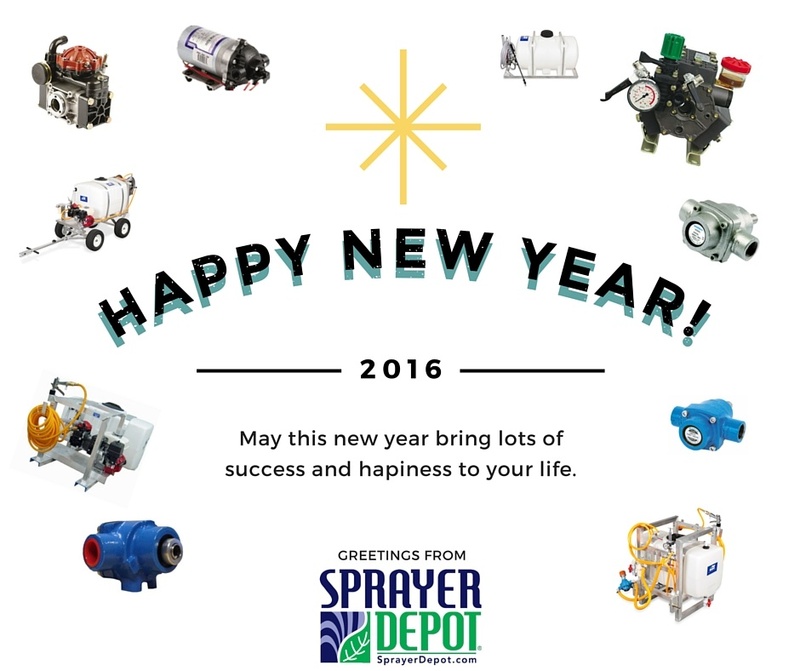 Let’s take a look at some of the highlights that made 2015 Sprayer Depot’s best year yet!